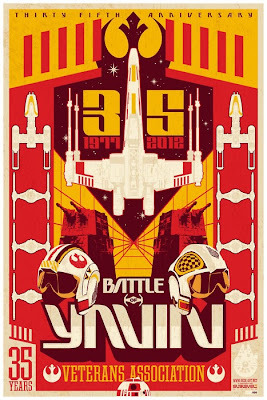 Battle of Yavin 35th anniversary poster by Sublevel Studios. Just Megan Fox In Star Wars T-Shirt. Just an amazing Star Wars poster collection. High res images coming soon! Teefury made a Firefly/Star Wars mashup for one of their t-shirts. Who would you vote? 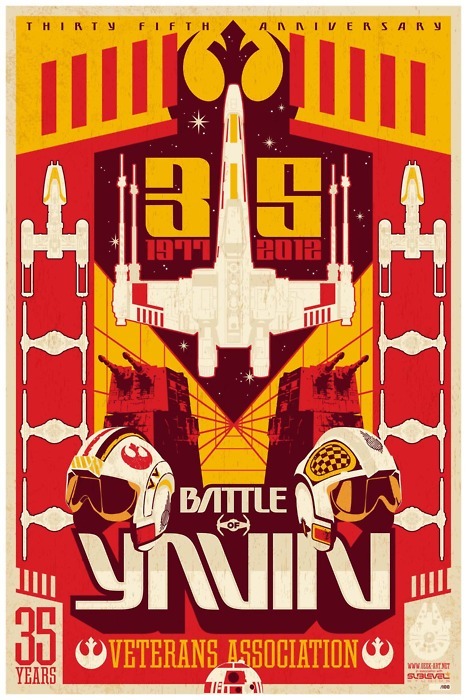 TIE Fighter propaganda poster, by Dane Ault . Vader Got Served. By jasinski .